Zillow is now accepting applications from software providers to integrate their systems with Zillow to help agents and brokers to more easily leverage Zillow for marketing purposes. BoomTown and Zurple are the first providers to sign on to “Zillow Tech Connect,” which launched today. Their participation in the program enables more than 15,000 agents to directly access and manage Zillow-generated leads from within their platforms. 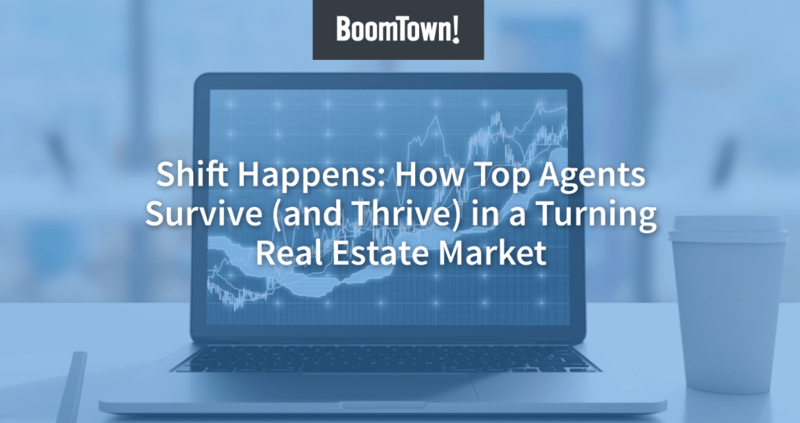 But the program is open to all manner of software providers, potentially setting the stage for much broader synchronization between Zillow and a wide range of agent and broker tools. “The majority of real estate companies and professionals have heavily invested in proprietary productivity and CRM systems, and while Zillow offers excellent tools such as Agentfolio, we think it’s important to support various technology platforms,” said Greg Schwartz, chief revenue officer at Zillow, referring to Zillow’s own contact management system.